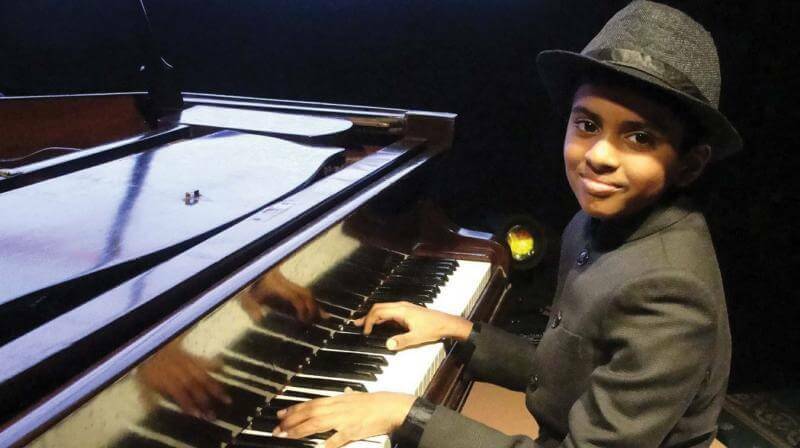 A 13 year-old pianist from Chennai is winning hearts all across India. 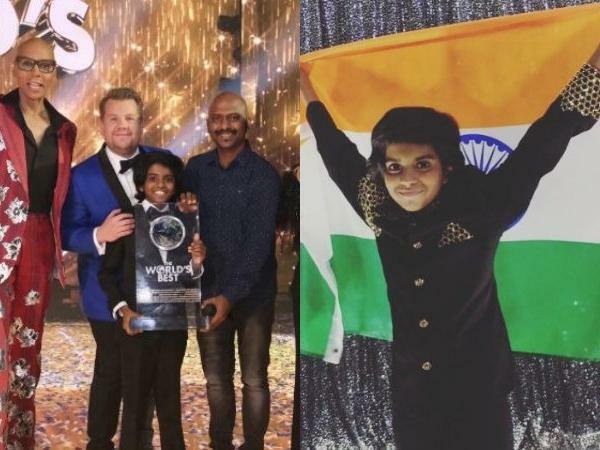 Lydian Nadhaswaram, a child from hailing from Chennai, recently won ‘The World’s Best’ global talent contest. He was declared the winner on last Thursday and was awarded prize money of $1 million. Lydian doesn’t watch TV that much but is very regular on YouTube. Recently, he chose a film from YouTube, muted its sound and then created his own audio. “It was fun”, he said. He has done similar experiments with the animation film ‘Storks’. This superstar from Chennai took the judges of ‘The World’s Best’ by surprise as he played 280 beats every minute which rose to the speed of 325 beats per minute. The host of the show, James Cordon, took to Twitter for expressing his bewilderment. He tweeted, “This is genuinely one of the best things I’ve ever seen live”. This child prodigy took four years of training at KM Music Conservatory by A.R. Rahman in Russian Piano School under Surojeet Chatterji. Now, his father Varshan Satish, a music director tutors him every day. The teen is homeschooled and devotes around six hours every day to practice music while his dad guides him. He listens to music on YouTube and then goes through the music software. He and his sister experiment a lot and then come up with their very own music. He can even play two pianos simultaneously, or one blindfolded and is also good at playing the mridangam and guitar. Currently, he is occupied with honing his learning skills on the technical arena such as the sound systems and mixing. Last year, Lydian received a grand piano from Micheal Novograts and he has also been invited for performing with few musicians at the concert. Recently, Lydian was visited by none other than the Oscar award winner A.R. Rahman who went to his house in Chennai’s Saligramam area for appreciating the young prodigy. Last week, Lydian became a part of the Ellen DeGeneres show where he talked of his journey and his feelings after winning the contest. His great performance has bagged him an invitation to ‘A Great Night in Harlem’, the annual gala of Jazz Foundation of America. Lydian has dreams of composing music for the Hollywood film industry. He wants to contribute his music for an animation movie and wishes to play his piano on the moon some day. Well, with a talent like that, sky is indeed the limit!